Webzen is bringing Battle Territory: Battery to the US under the new name Arctic Combat. 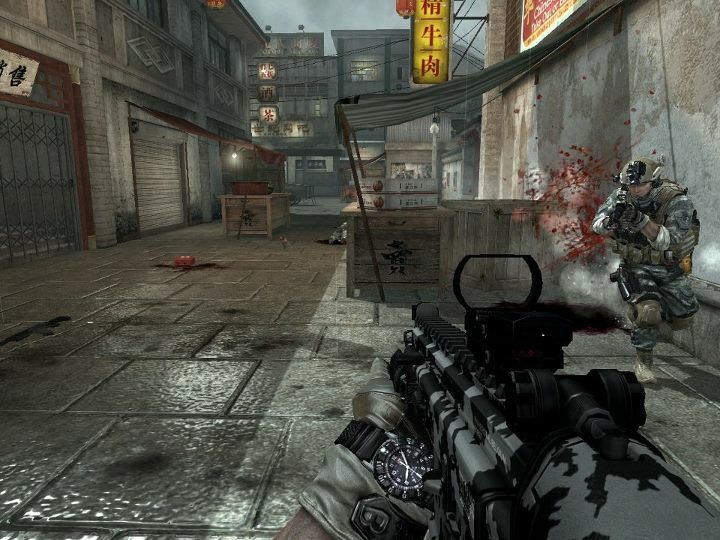 The Korean publisher is offering with Arctic Combat a free-to-play online FPS experience that is both traditional in a sense and particularly accomplished in another, drawing frequent comparisons to the Call of Duty franchise. 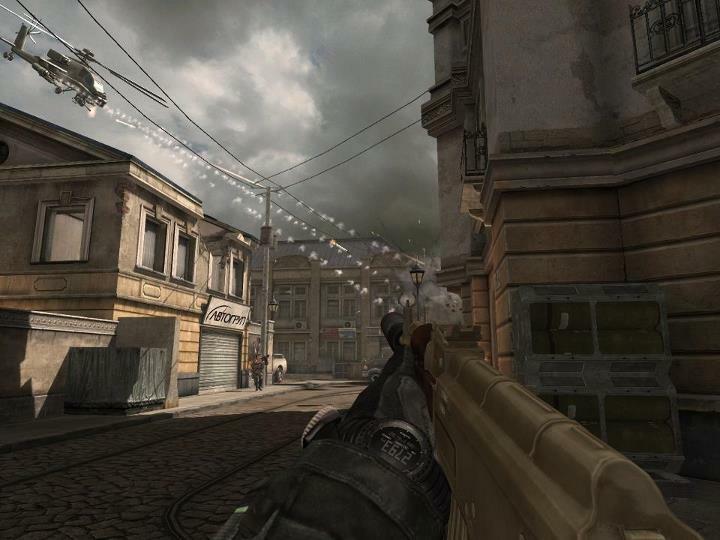 Pitting teams of US and Russia soldiers in a war over a cold setting, gameplay is incredibly smooth and flows in a convincing, far more polished way than other free MMOFPS games previously released. 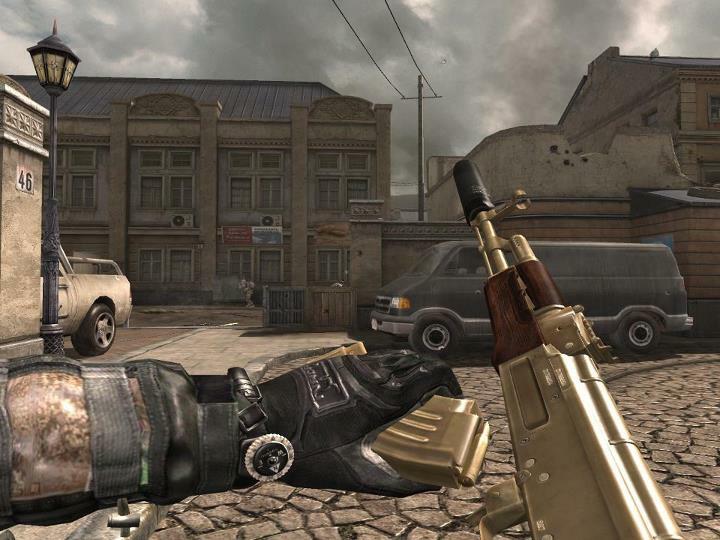 The mechanics feel just right as they should, there’s the usual RPG element with the character customization and a skill system with both active and passive abilities, such as quick load and detect bomb. Eliminating the enemies rewards players with things such as health and aerial strikes. Arctic Combat is also suitably gory, with lots of blood and body parts flying. 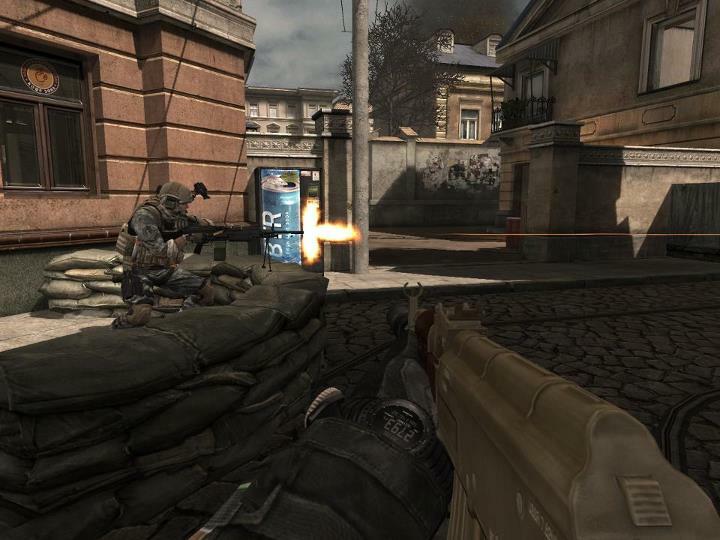 Arctic Combat runs on the Unreal engine 2.5D, providing a smooth representation of modern warfare that may lack some original features but completely pays off with rewarding gameplay and a great feel to the weapons.